In recent years, sport science has played a more visible and prominent role in the sports industry. 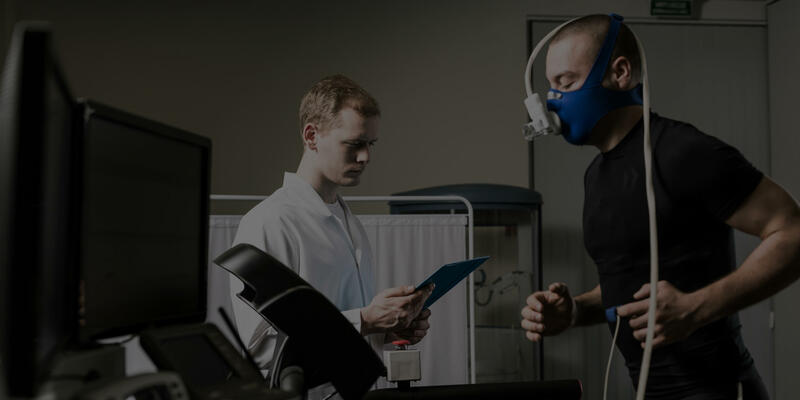 The role of the sport scientist continues to evolve as sports organizations begin to see the full value and impact that research, data analytics, and performance enhancement can have on sports performance. Issues such as injury prediction and prevention, long-term athlete development, sports priming, and periodization involve various professionals and entities, including sports medicine, sports nutrition, strength and conditioning, and sport psychology. The sport scientist has become a key player in these processes by helping to integrate the work of these various areas and align efforts into one strategic vision. Through the collection and evaluation of data, the sport scientist can guide health and performance facilitation and improve the overall standing of many different sports entities. This webinar will discuss the evolution of sport science, the current roles and benefits, and the future directions that sport science may take. Sport coaches, management, strength and conditioning, athletic training, sports nutrition, sports medicine, and physical education professionals; and anyone with an interest in the science of sport and sport performance. Dr. Matt Rhea completed a Ph.D. at Arizona State University in 2004, with a research emphasis in athletic performance enhancement. His research in strength development garnered international attention during his graduate studies with an invitation to present at the International Olympic Committee’s World Congress on Sport Science in Athens, Greece (2003). He has since presented at international conferences in the USA, Canada, Spain, Italy, Denmark, and Brazil. In 2008, the National Strength and Conditioning Association named Dr. Rhea the Outstanding Young Investigator in recognition of his highly influential work in sports conditioning. He achieved the rank of Full Professor of Kinesiology at A.T. Still University in 2015. With nearly 100 peer-reviewed publications to his credit, Dr. Rhea is considered one of the leading authorities in the world in athlete development. In addition to his vast research experience, Dr. Rhea worked for over 10 years as a strength and conditioning coach at the high school and collegiate levels, while also serving as a sport science consultant to many high schools, colleges, professional athletes, and teams. These organizations included the Phoenix Suns, San Francisco Giants, Pittsburgh Pirates, Miami Dolphins, Indianapolis Colts and Arizona State University. His innovative approaches to long-term athlete development have included a heart rate-based training system, a sport sequence training model, and multi-dimensional injury prediction and prevention programs.